Samsung has been trying real hard to cram in all sorts of technology inside mobile devices. 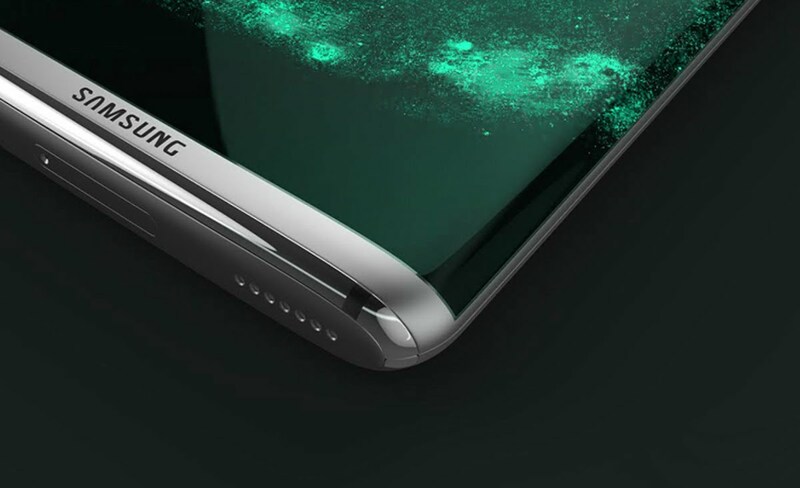 The latest rumor courtesy of a Chinese website named mobile.163 reports that the upcoming Galaxy S8 could feature a dual-camera module that is going to be manufactured by a division belonging to Samsung called Semco. With extra features added to the Galaxy S8’s default camera app, smartphone camera lovers will be dying to find out what sort of tech a dual-camera setup will be capable of achieving. One reason why Samsung could resort to placing a dual-camera in Galaxy S8 is because iPhone 7 Plus has been rumored to have the same feature. Unfortunately, Foxconn insiders have said that because this particular tech has not matured yet, there is no point in placing it inside the upcoming flagship iPhone. Regardless, Samsung will definitely try its hand with the technology so we are hoping to see a killer default camera application that will allow an abundant number of users to take advantage of the feature. Additionally, Galaxy S8 could also be the very first smartphone to pack a 4K display. With Daydream, the dedicated Android VR platform made solely for mobile devices announced during Google I/O 2016, a 4K display could provide the user with terrific display quality to help them immerse in the latest VR content ranging from games and movies. Unfortunately, one huge drawback of rendering a 4K display on a smartphone is that it will deliver a crippling blow to battery life. Unless Samsung adds a massive battery capacity inside its upcoming Galaxy S8 or provide a way for users to reduce the resolution by means of a software setting, then we fear that users will be discouraged from purchasing the smartphone, unless of course they are ready to purchase battery cases that will grant them more battery life. For now, it is too early to tell what sort of features Galaxy S8 will house inside it so let us wait for more news to come in and we’ll update you as follows.